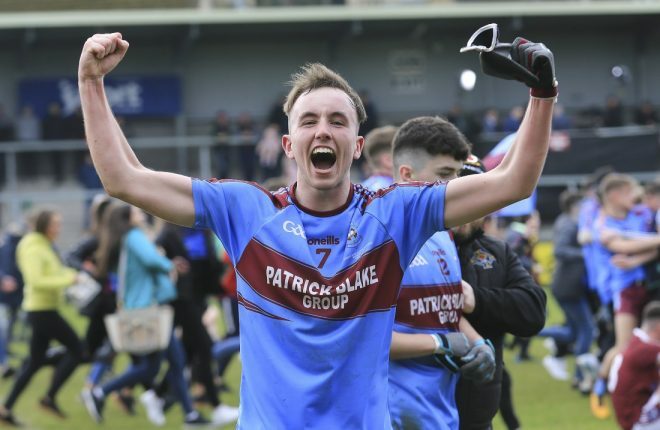 Two-time All Star Barry Owens has been hugely impressed with the form of Fermanagh this season and believes the depth in the squad is showing that this current Fermanagh team really can go somewhere. It’s high praise from the 2004 and 2006 All-Star who reckons performances to date indicate promotion is a realistic objective. 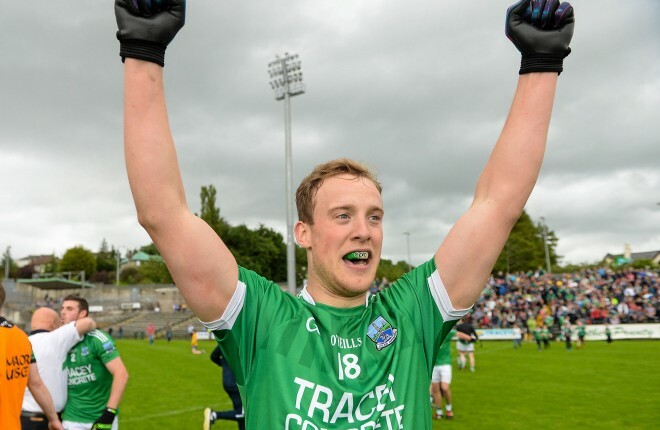 Fermanagh’s 2-11 to 1-6 victory over Offaly on Sunday made it two wins from two in this year’s NFL Division 3 campaign. Owens says a winning run is all that matters for now. 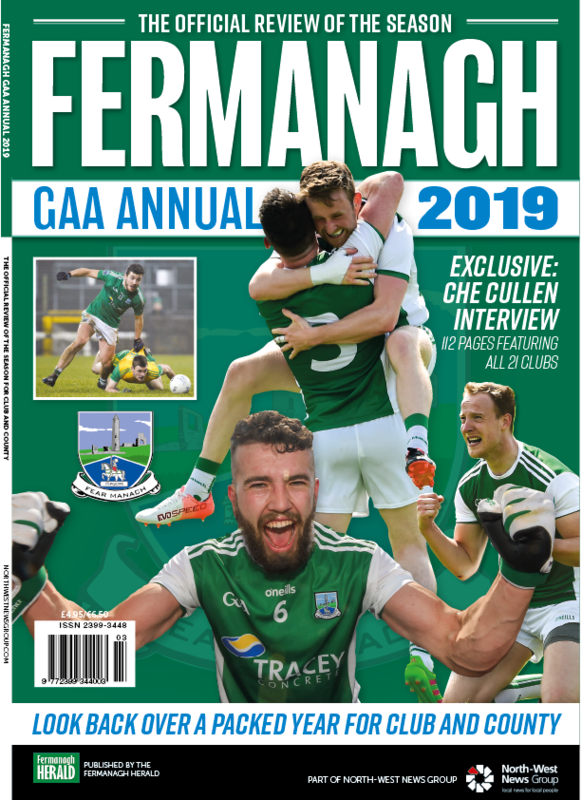 Fermanagh have won five games from six, taking the McKenna Cup into account, so it has been a fine start by Rory Gallagher’s men and a few things have caught the eye of Owens. 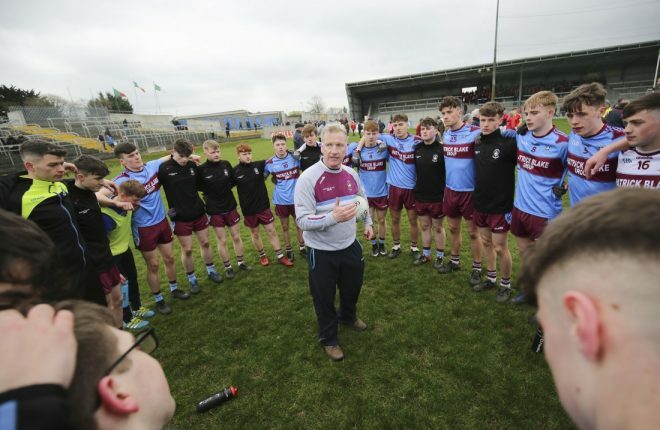 Sligo will be next for Fermanagh with the Erne men make the short journey to the Yeats County. 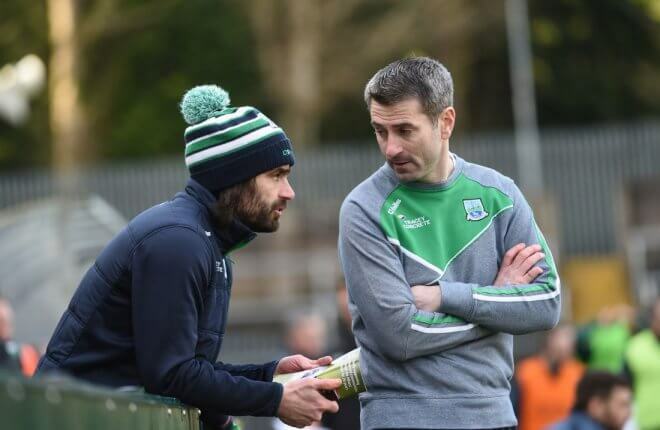 Owens knows the neighbours well and is pretty sure Fermanagh won’t have it all their own way in Markievicz Park. 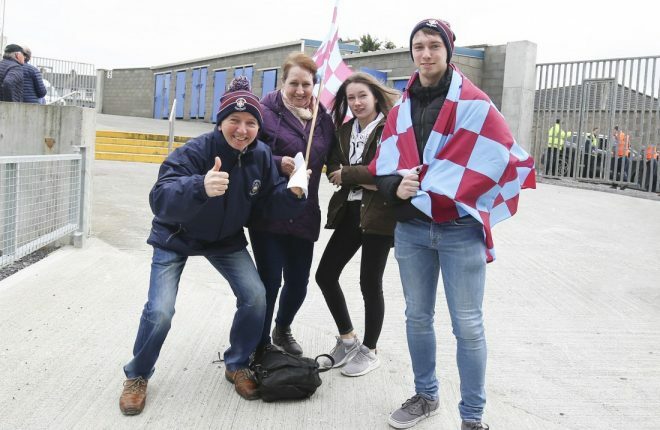 “I always remembered the pitch being very tight so straight away that will suit a big physical side like Sligo. They can be tricky and the win over Wexford will have really helped them after the heavy Armagh defeat the first day. 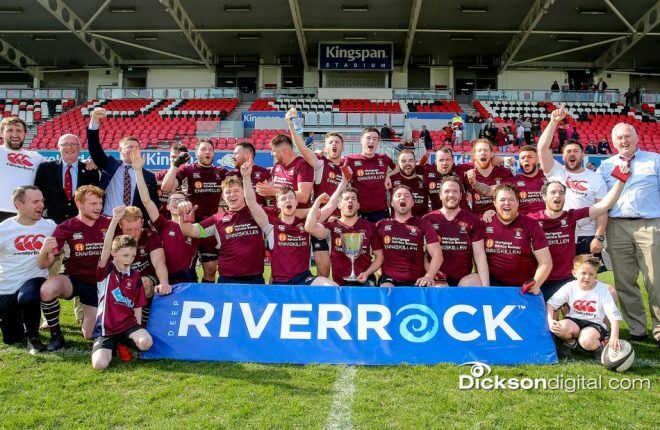 The Division 3 league seems to be slowly taking shape with Armagh, Longford and Fermanagh all leading the charge for the top two promotion spots. Owens believes that games against these counties will be the deciding factor. Looking at the players that have came in and done well this season, Owens has had his eyes opened by quite a few. 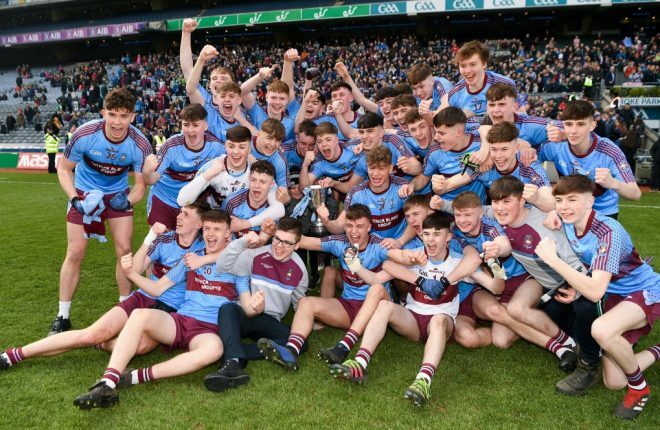 Owens will appear once again for Teemore in the 2018 season under the new manager of Teemore, Anthony Drumm. He says he is looking forward to the new season.